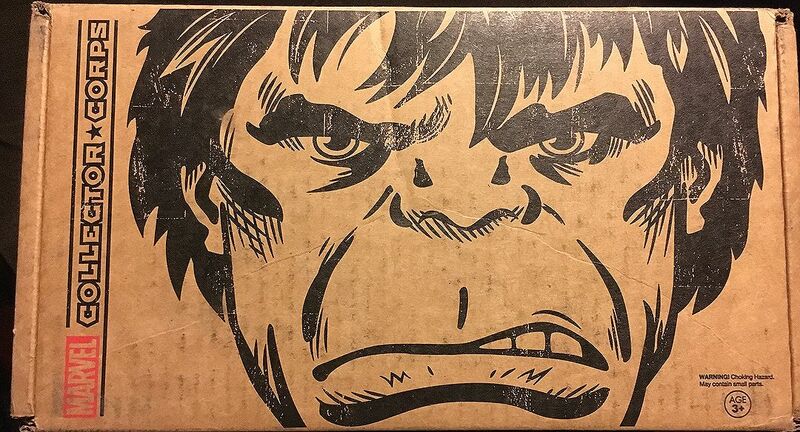 Action Figure Insider » The new #hulk #marvel #collectorcorps box arrived this week! #SPOILERS here’s what is inside! The new #hulk #marvel #collectorcorps box arrived this week! #SPOILERS here’s what is inside!